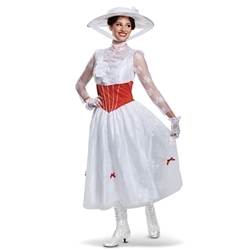 The Mary Poppins Deluxe Adult Costume includes Dress, Cravat, Hat, and Pair of Glovettes. 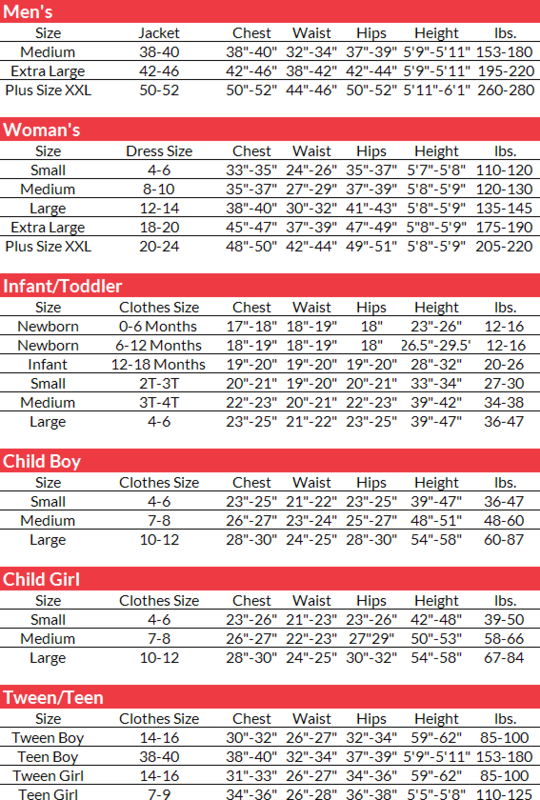 This Costume is available in Women’s Size Small, Medium, Large, or X-Large. Transport yourself into the style of Mary Poppins as she appears in the movie’s Chalk Drawing scene! The eye-catching white and red dress is great for theatrical performances, for Halloween, or for dressing up for a tea party. Don’t forget your parasol!